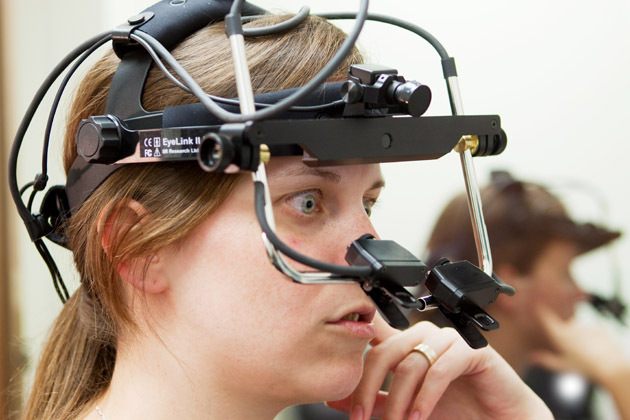 In a 2012 study, Hibbing and his colleagues showed as much through the use of eye-tracking devices like the one shown above. Liberals and conservatives were fitted with devices that tracked their gaze, and were shown a series of four-image collages containing pictures that were either “appetitive” (e.g., something happy or positive) or “aversive” (showing something threatening, scary, or disgusting)… Hibbing and his team have even found that preferences on such matters appear to have a genetic basis. 65 percent of Americans do not think the U.S. should provide military aid and equipment to Ukraine in response to Russia’s actions, while only 26 percent think the U.S. should. Majorities of Republicans (59 percent), Democrats (67 percent), and independents (69 percent) are opposed to providing military aid and equipment to Ukraine. ~ Support for stricter gun laws in general is lowest Gallup has measured by Jeffrey M. Jones, Gallup Inc.